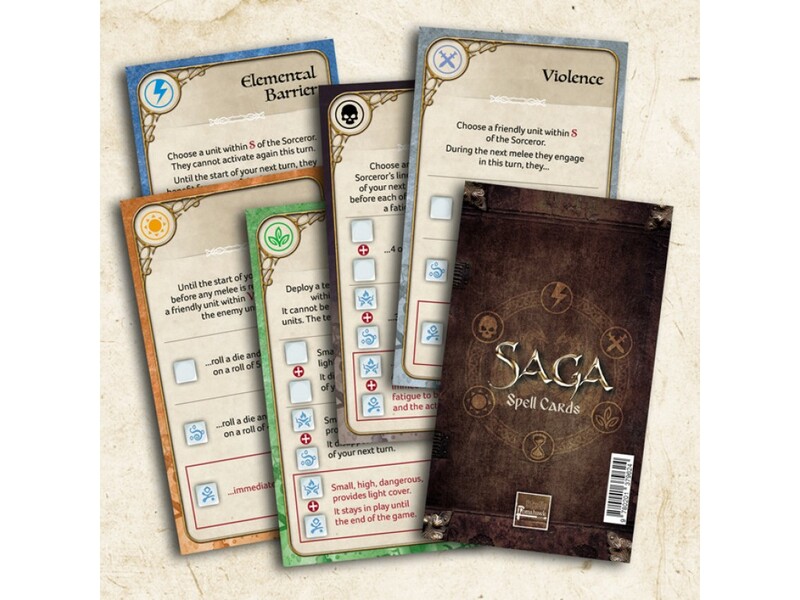 The Spell Cards are a supplementary tool for lazy gamers like us to quickly reference the wide variety of sorcerous abilities available in SAGA Age of Magic. 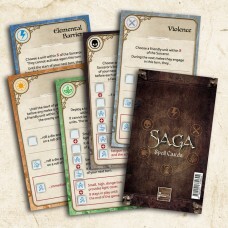 The rules on these cards can also be found in the book and the cards will also be made available as a free download. New from our chums at Studio Tomahawk, these new measuring sticks are just the ticket!These sturdy t..
дополнение Saga дающее возможность играть в мире Фентези36 карточек магии.The Spell Cards ..